Headquartered in Tokyo, Ricoh is empowering digital workplaces using innovative technologies and services enabling individuals to work smarter. 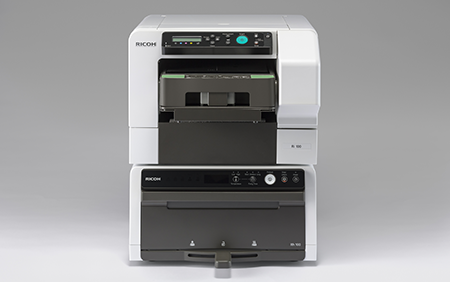 For more than 80 years, Ricoh has been driving innovation and is a leading provider of document management solutions, IT services, commercial and industrial printing, digital cameras, and industrial systems. 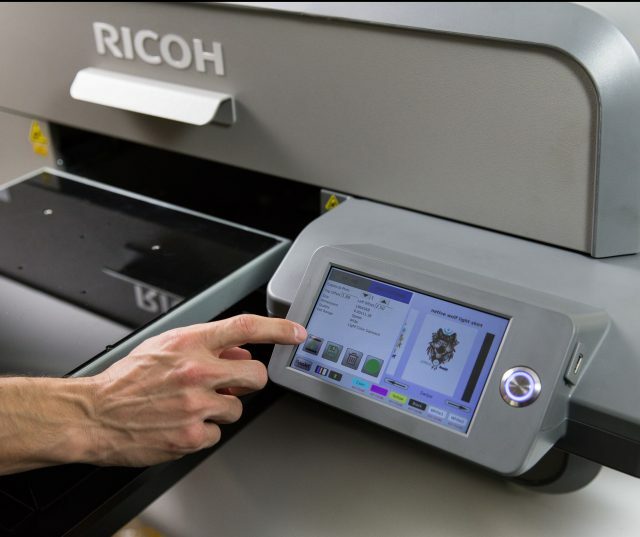 In late 2016, Ricoh acquired AnaJet and developed direct to garment printers. A direct to garment (DTG) printer for anyone, anywhere!